Though naturally strong and driven, Jorge was not selected for the SPARTAN-II program based on his physical strength and tenacity alone. Indeed, where others failed Jorge often had a plan, and he preferred to overcome obstacles with subtlety and minimum expenditure of lives and resources. While brave and exceptionally lucky, Jorge was something of a fatalist toward the end of his career, believing that he had long outlived the span of time allotted to a Spartan warrior. 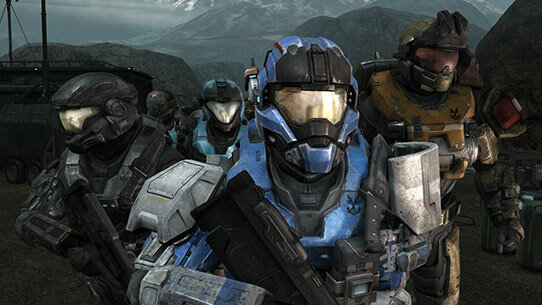 For this reason, he would often take risks he deemed worthwhile for the good of his unit and the UNSC. 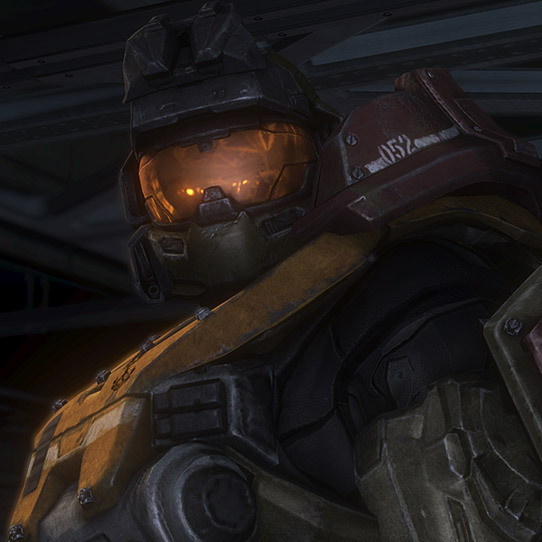 Despite having only lived there as a civilian for a meager six years, he was also oddly sentimental about Reach and held the planet and her people close to his heart well into his career as a Spartan. 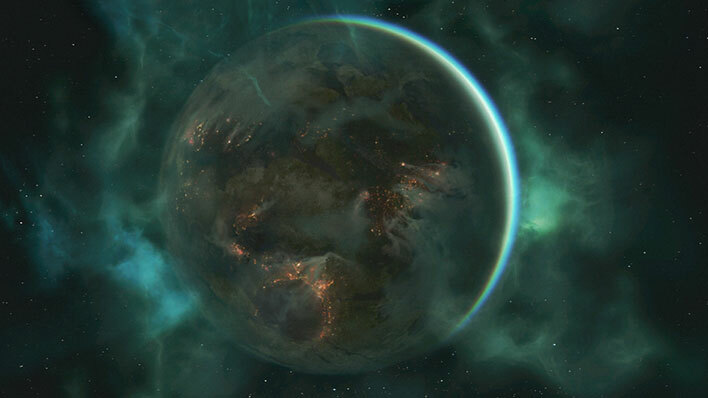 Jorge was a native of Reach and was born in the small city of Pálháza. 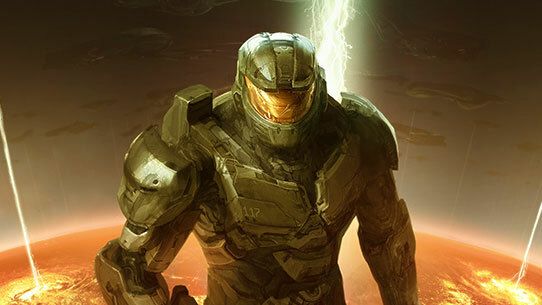 After his abduction for the SPARTAN-II program at the age of six, Jorge was trained to be an augmented soldier of unequaled value and formidability. 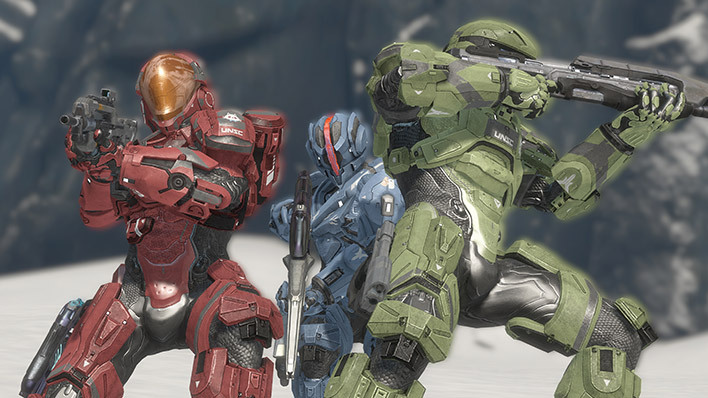 He fought against the Covenant and humans rebels for decades, later finding placement on the Special Warfare fireteam called Noble, which was primarily composed of younger, less-experienced Spartan-III super-soldiers. 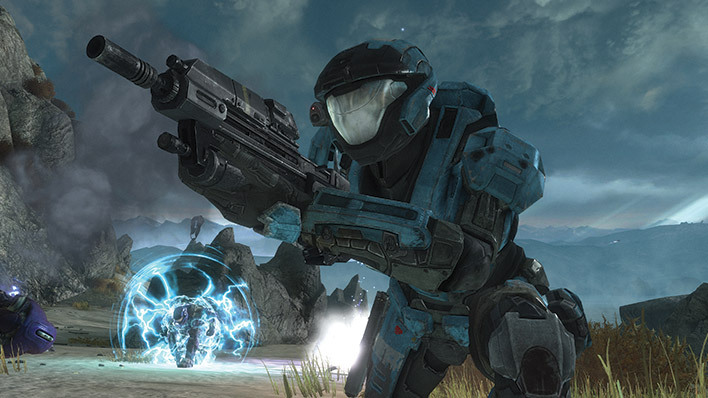 As Noble Five, this career soldier served in numerous military campaigns, providing invaluable support for the team from his seasoned combat history, ultimately culminating in a return to his home planet of Reach. 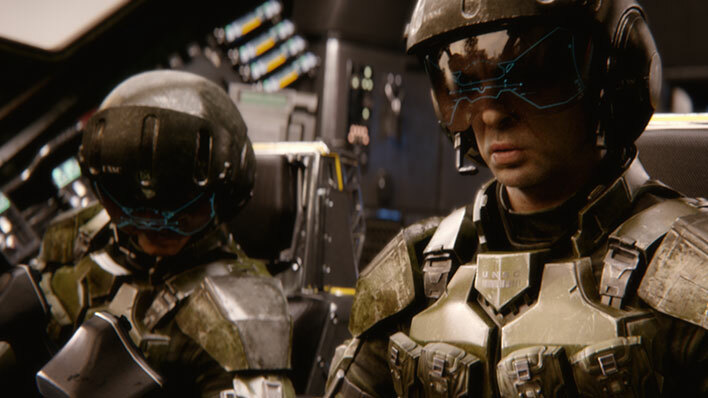 On August 14, 2552, Jorge died in defense of his homeworld, manually triggering a slipspace event near the Covenant supercarrier Long Night of Solace in an effort to stem the enemy’s implacable naval strength.